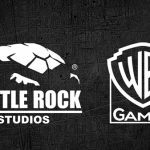 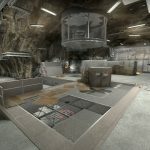 Double Fine Productions today announced that the PC version of Brütal Legend, a rock-adventure previously released for Xbox 360 and PS3 back in 2009, is available now via Steam. 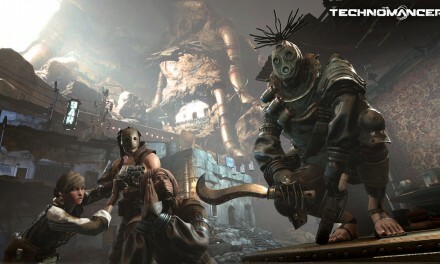 Set in a universe somewhere between Lord of the Rings and Spinal Tap, Brutal Legend is an action-adventure that marries visceral combat with open-world freedom. 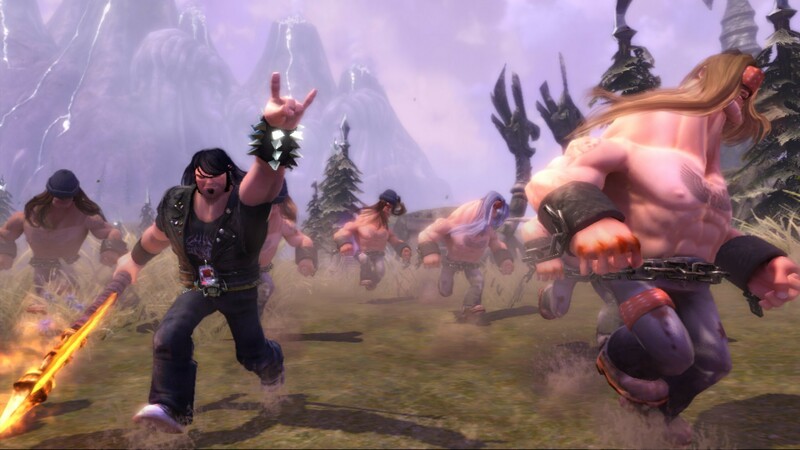 In the game stars comedian, actor and musician Jack Black as super roadie Eddie Riggs, while there are cameos by some of the biggest names in metal music like Lemmy Kilmister, Rob Halford, and more. 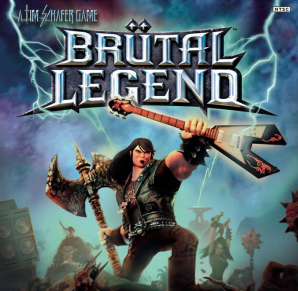 Those interested can purchase Brutal Legend from Steam for 18,99€.